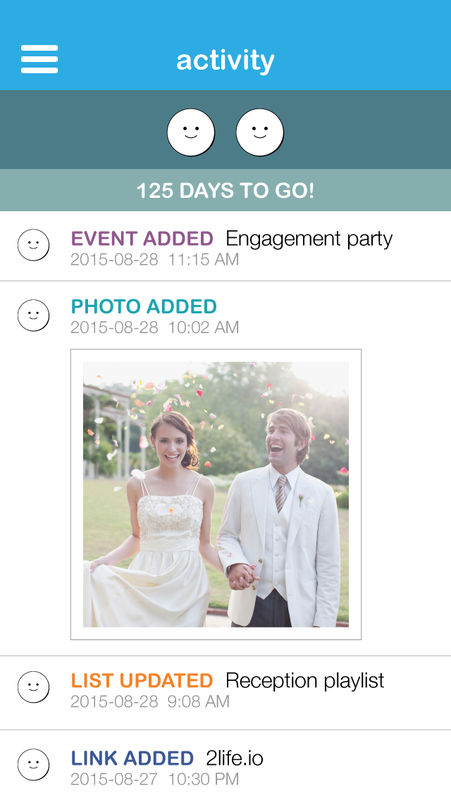 Designed for two, 2life helps you and your fiancé(e) discover, organize, store and share everything for your wedding planning in one place. App-specific alerts and notifications let you know when a message has arrived. 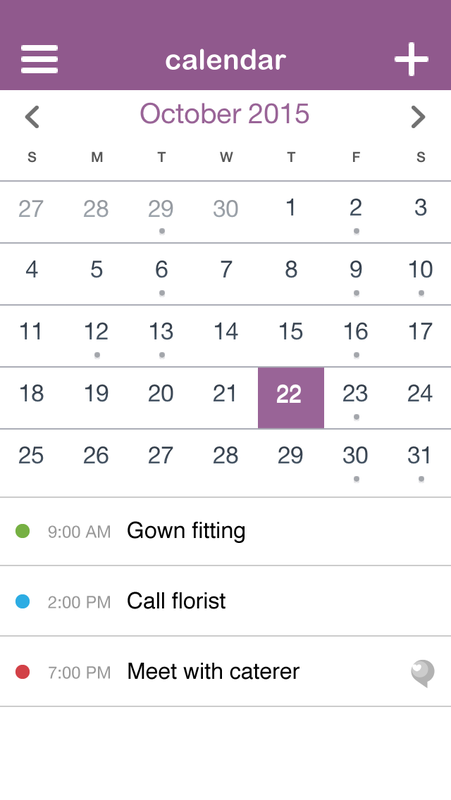 Calendar is instantly updated across devices when an event is added or edited in 2life. 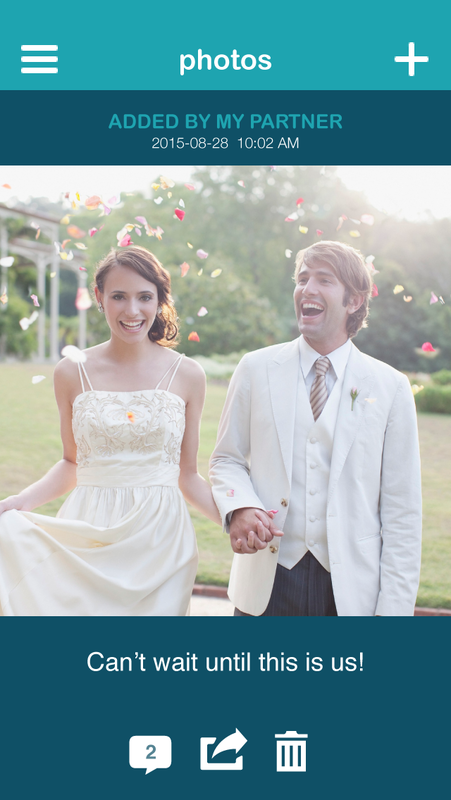 Collect photos that tell your relationship story — or photos that help with wedding decisions. 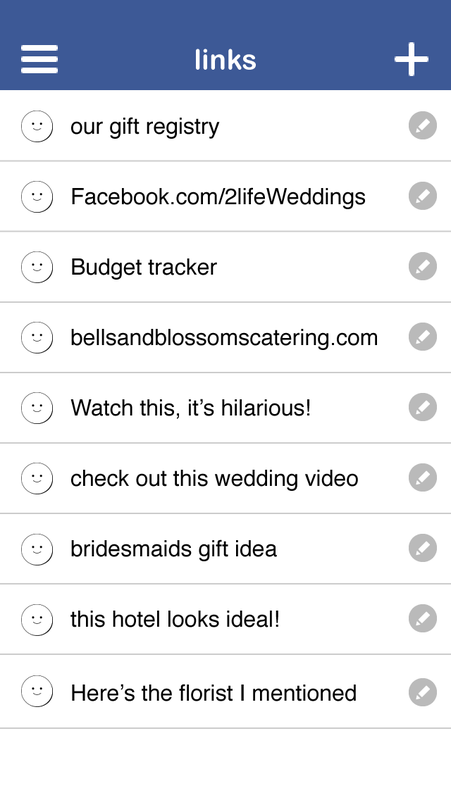 Bookmark web links for all your online wedding resources to have them always at your fingertips. Save links that you want your partner to check out. 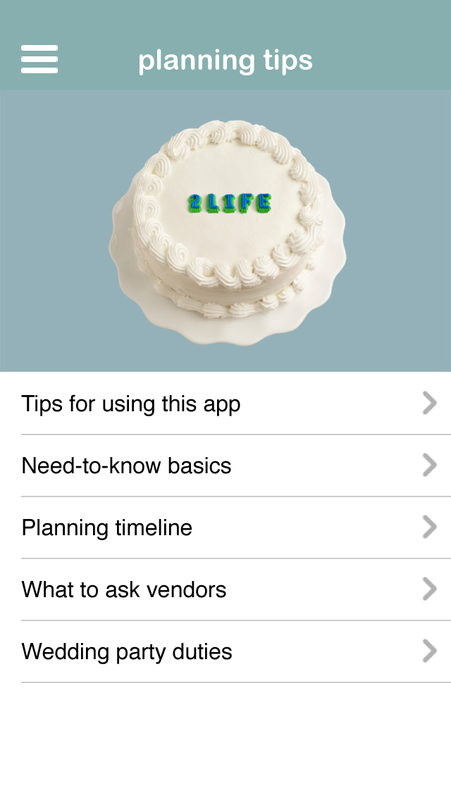 Create and manage your gift registries within the app. 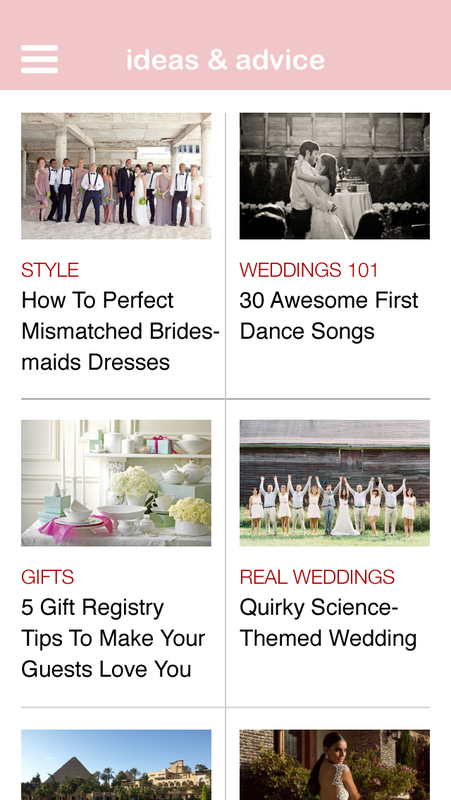 The 2life Weddings blog serves up original and carefully curated content to inform, inspire and entertain you. 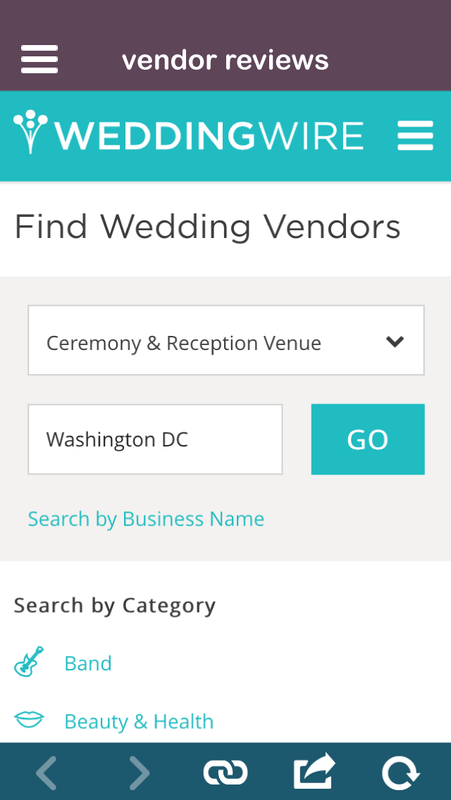 Read local vendor reviews by newlyweds. 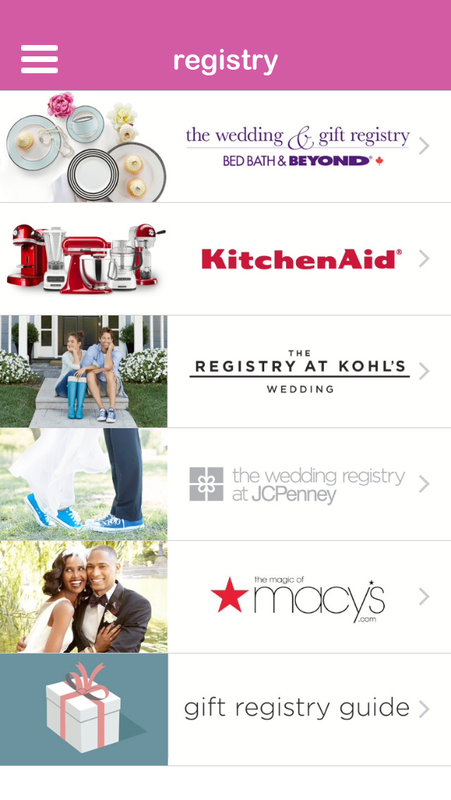 Search 200,000 vendors across North America. Get package details, photos, maps and contact info. 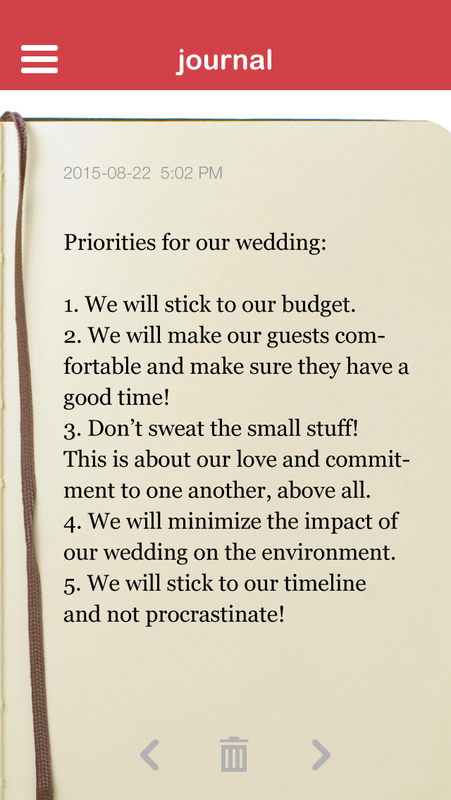 A handy guide to the most important wedding planning information. 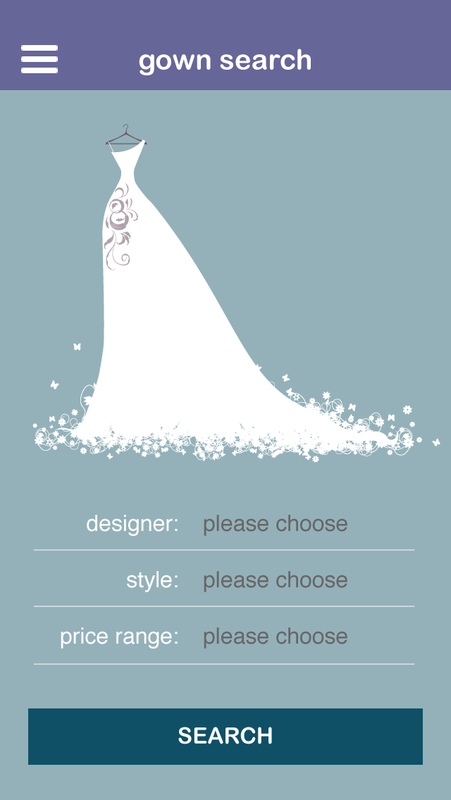 Browse our curated gallery of gowns from top labels and designers. Filter your search by designer, style, and price. 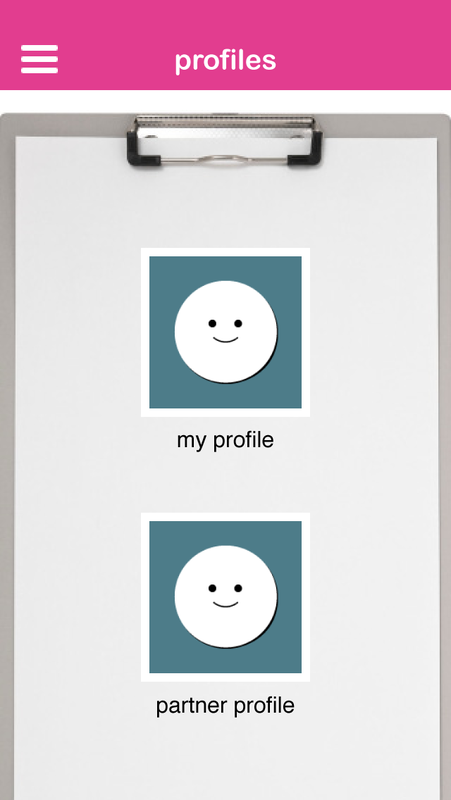 Share your favorites on your social networks. 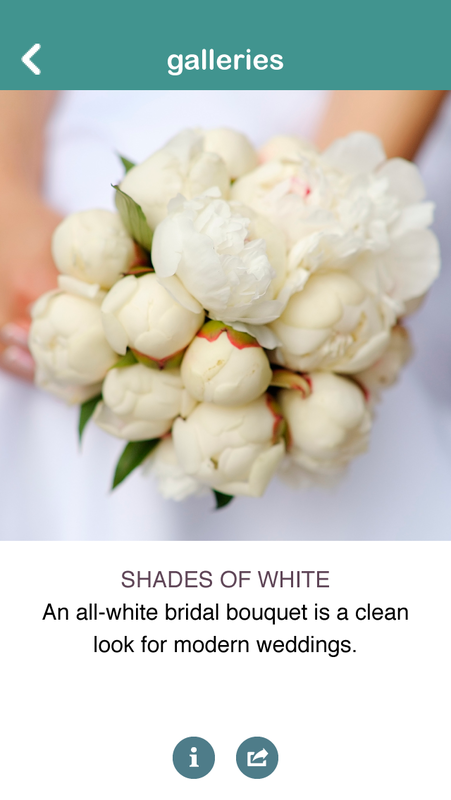 Browse our galleries of beautiful images and products reflecting the latest trends for weddings and home. Carefully chosen selection is refreshed and updated frequently. 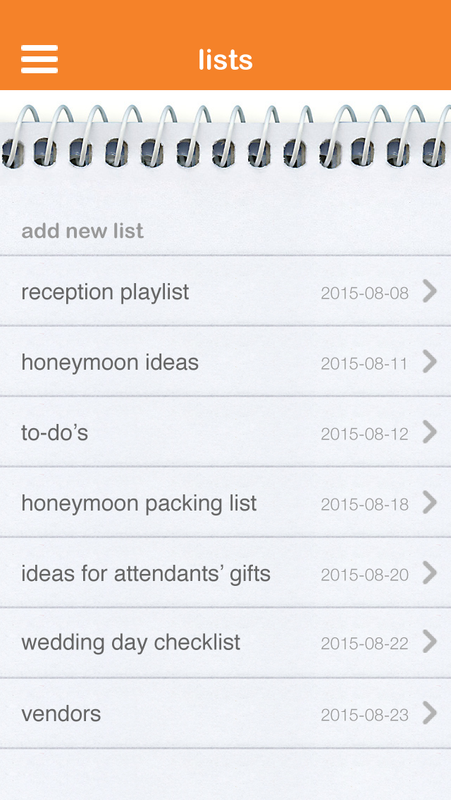 Add important personal stats for your partner's future reference. 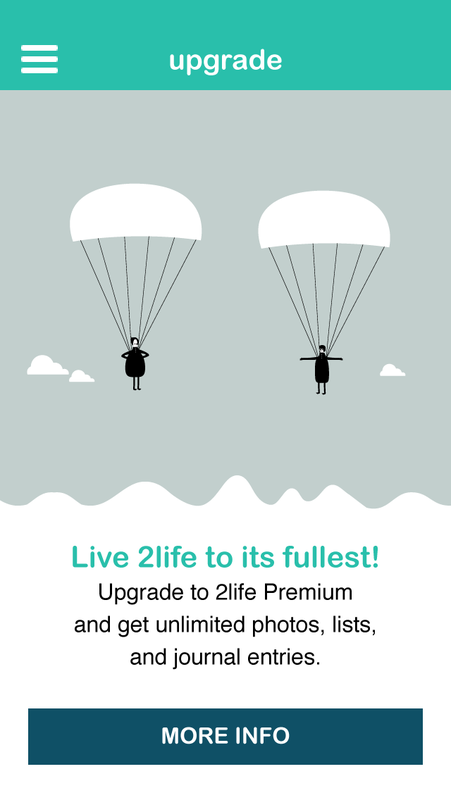 Unlimited lists, photo and journal entries.